If you’ve enjoyed following along with Dr. Feinman’s expedition and would like to learn more about archaeology—and what scientists are learning about the social processes that have made civilization more economically and politically complex over time—consider planning a visit to some of the following exhibitions at The Field Museum. 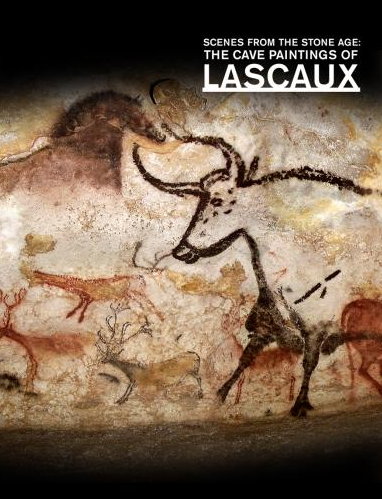 Discover the beautifully sophisticated paintings and engravings created by our early ancestors in the caves of southern France nearly 20,000 ago! Come get a rare look inside these now-closed caverns, and find out why they continue to awe and inspire scientists and artists worldwide. Peer inside coffins and wrappings for a rare up-close look at two Egyptian mummies from The Field Museum's collections. 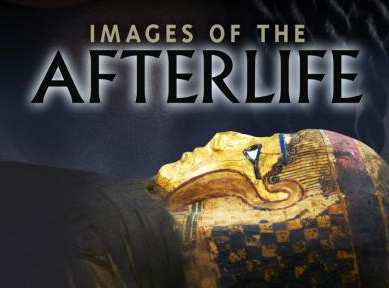 You'll learn how recent CT scans and the latest 3-D imaging revealed the mummies’ age-old secrets to Museum scientists. Plus, you'll discover how these technologies helped an artist to created hyper-realistic sculptures of how these two individuals—a woman in her forties with curly hair and a teenage boy named Minirdis—looked in life, thousands of years ago. Discover how and why certain cultures changed over time, developing farming, creating new forms of artistic expression, and forging mighty empires. You’ll walk through the windswept world of Ice Age mammoth hunters, experience life in a farming pueblo village from the American Southwest, and explore the Aztec empire and its island capital, Tenochtitlan. 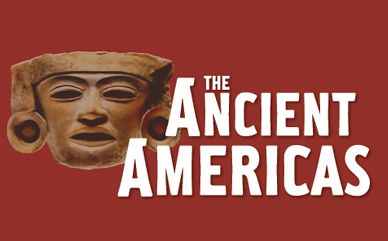 See more than 2,200 artifacts, fantastic reconstructions, and dozens of videos and interactive displays that depict the amazing ingenuity with which ancient peoples met the challenges of their times and places...as we meet ours today. Take a moment to explore what Field Museum scientists and others have learned about the people who lived in the Americas before us, and how it's changing nearly everything we thought we knew! People everywhere must deal with the stuff of life—finding food and shelter, building relationships, defining ourselves, coming of age and much more. At the various exhibit stations, you’ll compare homes, lifestyles, and traditions from around the world to trace the origins of cultural diversity. Our responses to the common concerns of life are shaped by our environment, by history—the actions and beliefs of those who have gone before us—and by the human creativity that depends on our use of language. We can understand the response if we can understand the reasons behind it. Take a moment to view the Common Concerns, Different Responses website to explore these issues in further detail.